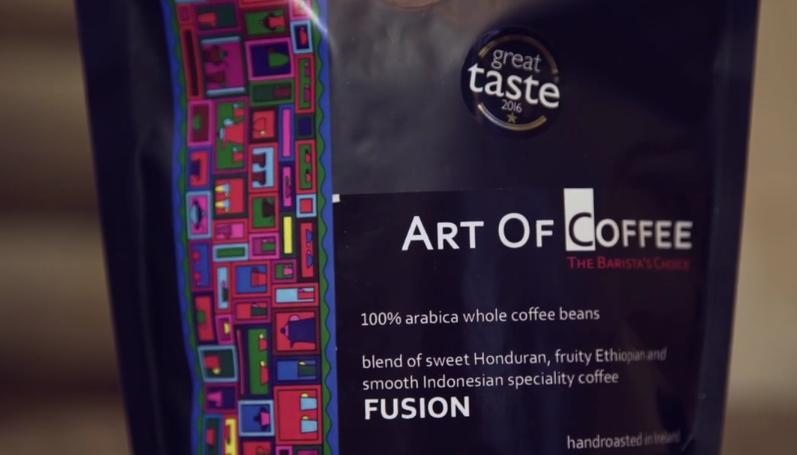 Art of Coffee is an award winning brand of coffee that is based in Carrick on Shannon, Co Leitrim. 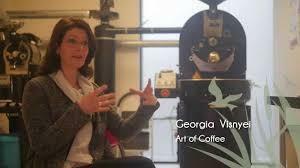 Born into Austrian-Hungarian and Italian coffee cultures Art of Coffee has had experience in knowing what makes great coffee. Art of Coffee hand roast their coffee beans on site in Carrick on Shannon and then supply businesses around the country with their product.